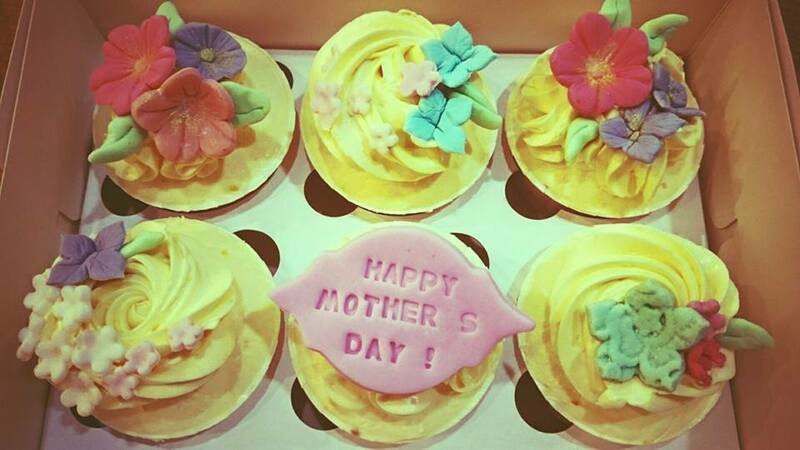 My Fat Lady Cakes & Bakes | Cakes are great! 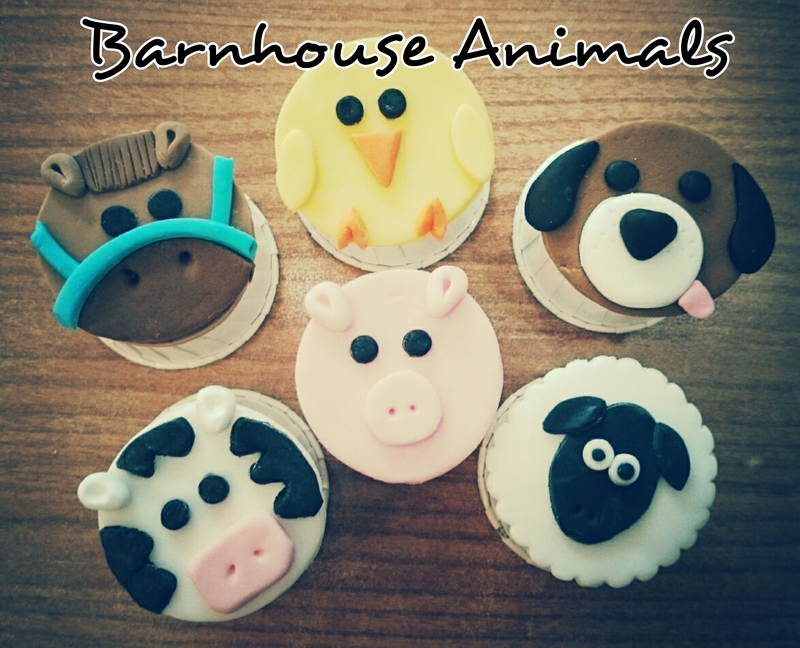 If you’d like to order cakes, cupcakes and other bakes from us — it’s simple! Just provide the missing details for us to give you an accurate quote. So that we can check for availability! As per your picture; do you want it exactly the same? Alternatively, you may want to include other pics of the same theme so we can gauge your preferences. Would you like to give us more details about the event so we can recommend which design(s) would be more suitable? Do you have any preference for the frosting base i.e. soft/hard icing? Delivery is available, but as our delivery is outsourced, additional charges apply depending on location & timing required. Please send your queries / order requests to our email. For urgent orders (within 3 days), please drop us an SMS. We are a lean operation, so kindly avoid calling as we are usually busy baking therefore unable to take calls. This June holiday, join us in our Cupcake Decorating Classes and spend some quality time with your children (ages 7 and up)! 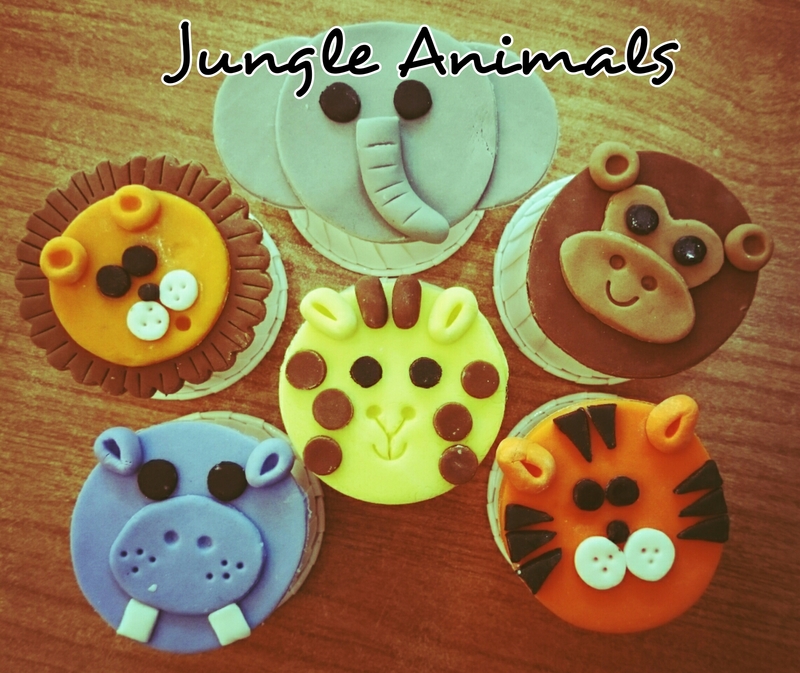 Learn how to create cute 2D fondant animals and enjoy bonding with your kids as you explore fondant basics together! As this is a decorating class, the cupcakes will be pre-baked for you – all you have to do is choose your preferred flavors! Each session will last for 2-3hours, depending on individual participants’ speed. Light refreshments available. 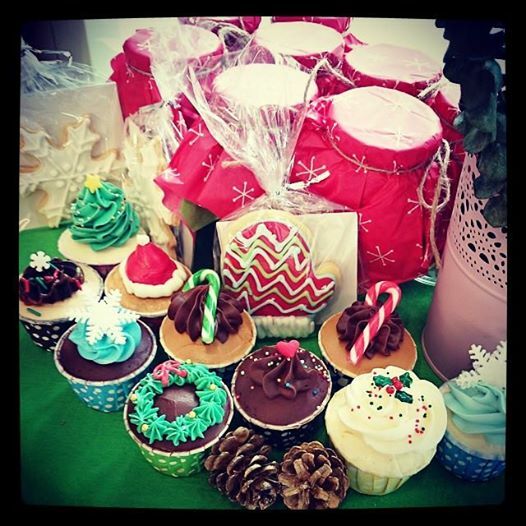 All materials provided; each participant will get a box of 6 decorated cupcakes. 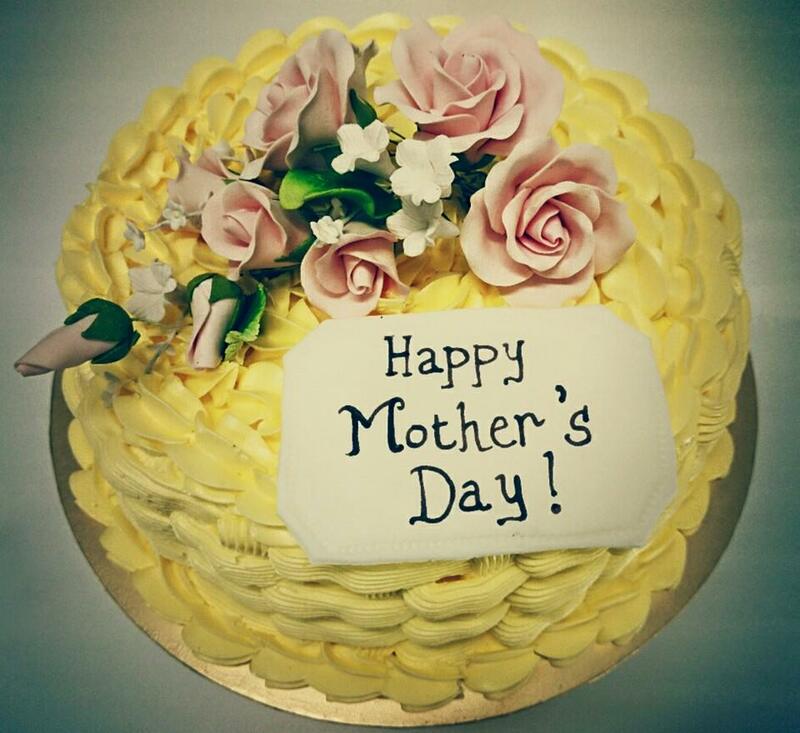 Email us at myfatladycakes@gmail.com or SMS/Whatsapp us at 9025 4126 to find out more! This week, we’ll be closed from Mon – Wed for some minor works (No, this is no April’s Fool Joke). Tis da season to be JOLLY!!! Celebrate with our festive cupcakes & cookies available in-store from now till Xmas Eve! 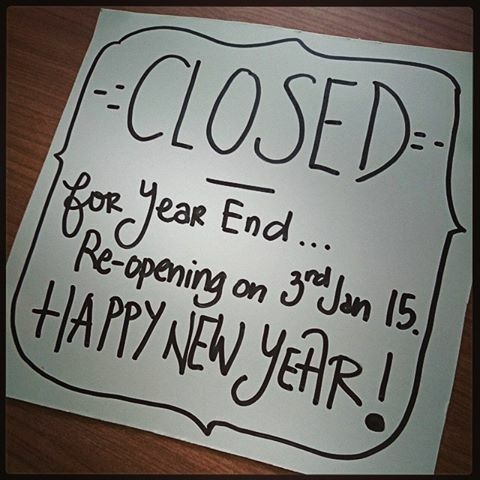 We will be closed on Sunday 30 Nov 2014 for a special occasion!